This Holiday Apartment, Set in the Luxurious Part of the Resort, Surrounding by 5-Star Hotels and Apartments Alike, is a Modern Complex Built in 2007. 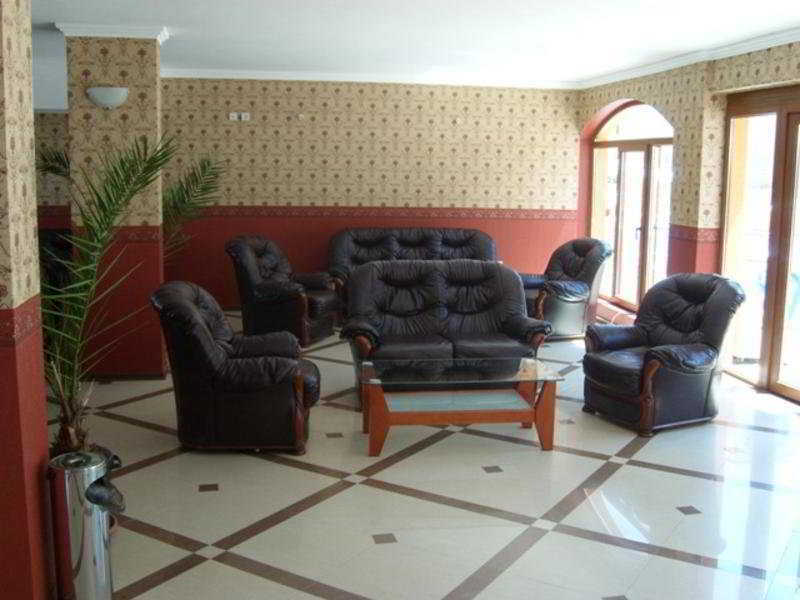 It Includes 72 Fully Furnished Apartments and Studios, Suitable For All Types of Holidays. The Property Features a Lobby, Lift Access and Internet Access.